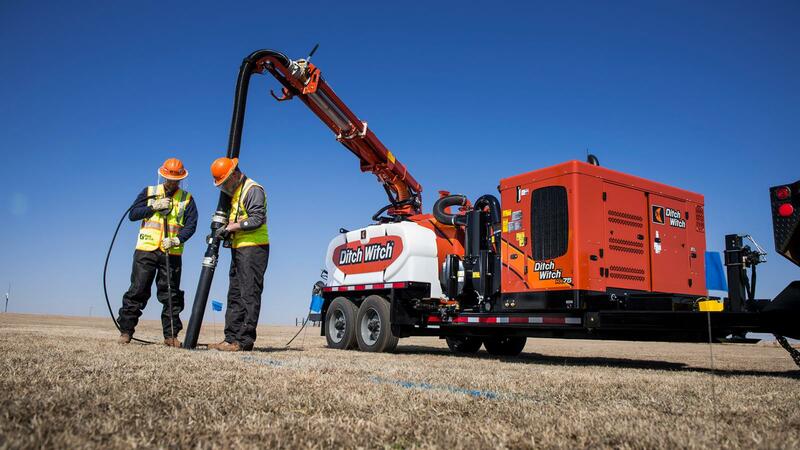 The most powerful vacuum excavator in our lineup, the HX75 features a 74-hp Kubota® Tier 4 Final engine and an industry-leading 1,300-cfm blower. 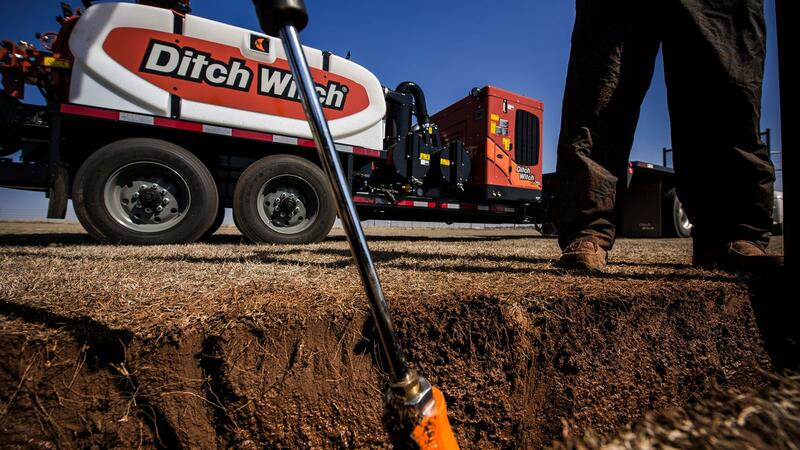 It’s ideal for microtrenching, slot trenching and other large-scale excavation, potholing and cleanup tasks. The customer-driven design provides superior filtration and air flow, and offers unmatched versatility with a range of debris tank, freshwater tank and trailer configurations. 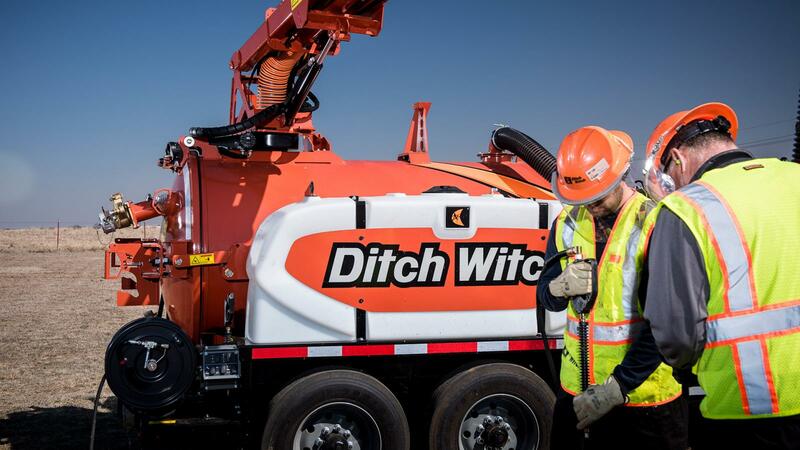 The low-profile machine is compact for easy navigation on urban jobsites, without compromising power or performance. 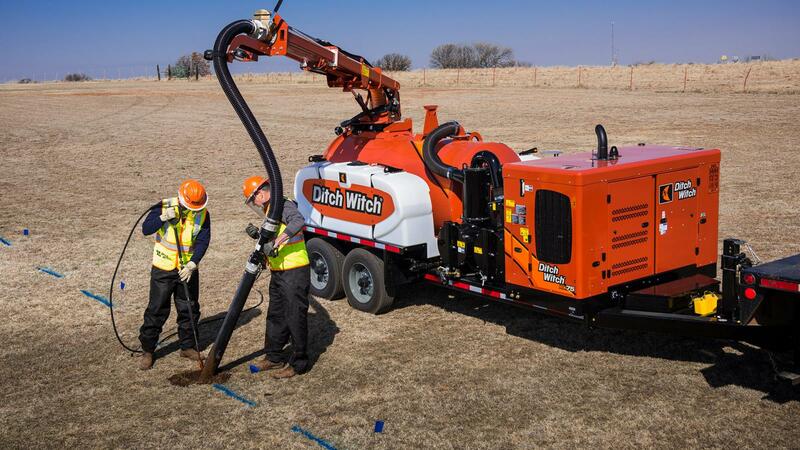 With the best-in-class 1,315-cfm (37.2m3/min) blower, the large, yet low-profile HX75 is ideal for microtrenching and slot trenching applications as well as potholing, large cleanup tasks and traditional excavation jobs. 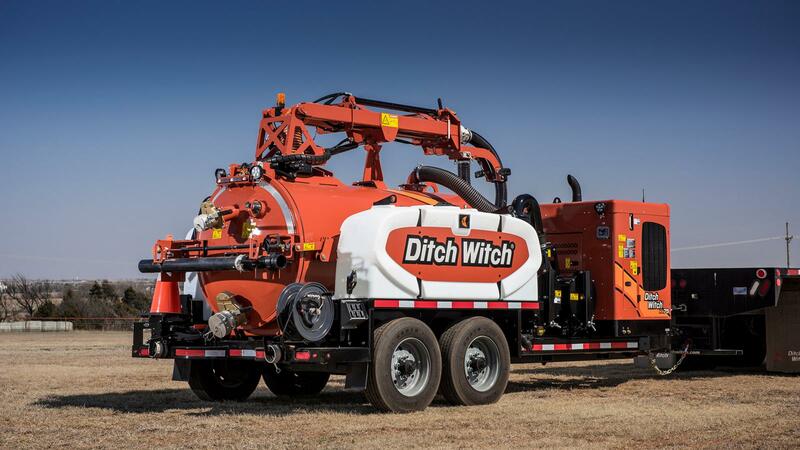 The HX75 is available with an 800-gal (3028-L) debris tank to meet the requirements of any size job. A standard configuration equipped with a 200-gal freshwater tank and a 20K GVWR trailer. A heavy configuration equipped with a 400-gal freshwater tank and a 24K GVWR trailer. All trailer configurations are NATM compliant and are offered with an optional toolbox for extra storage. 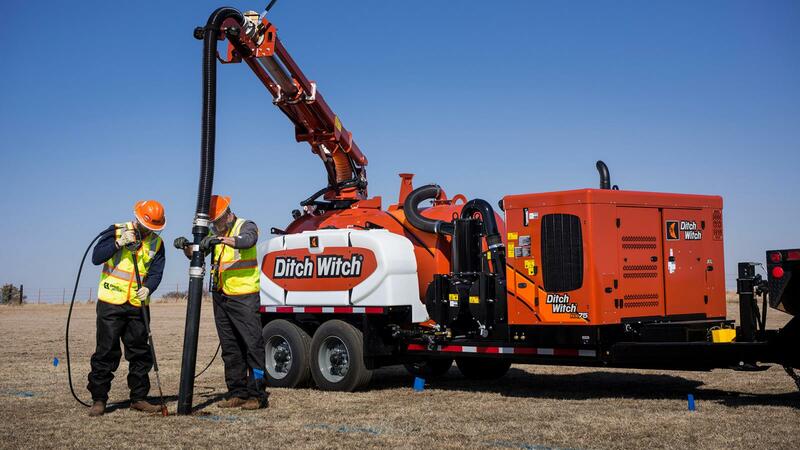 An optional jib boom is available on all HX75 configurations and has exclusive dual articulation, providing the widest range of motion in the industry, as well as a hose restraint, which helps control the unit’s hose while working. 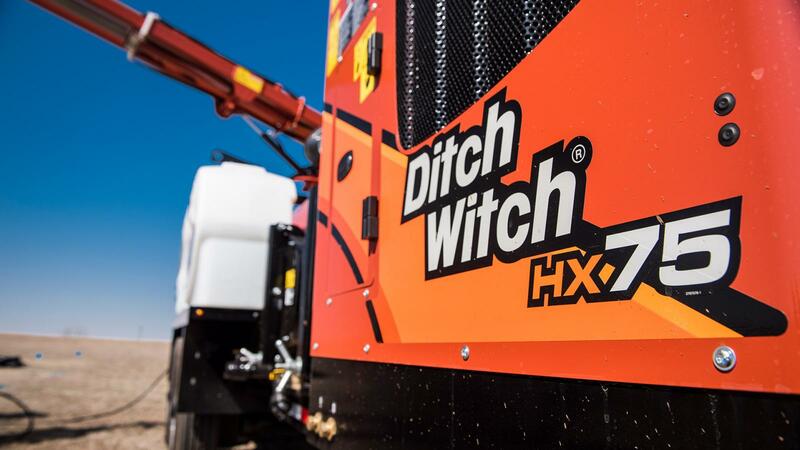 An optional power boom, available on all HX75 configurations (excluding the 800-gal standard configuration), features an advanced design that reduces manual labor for the operator. 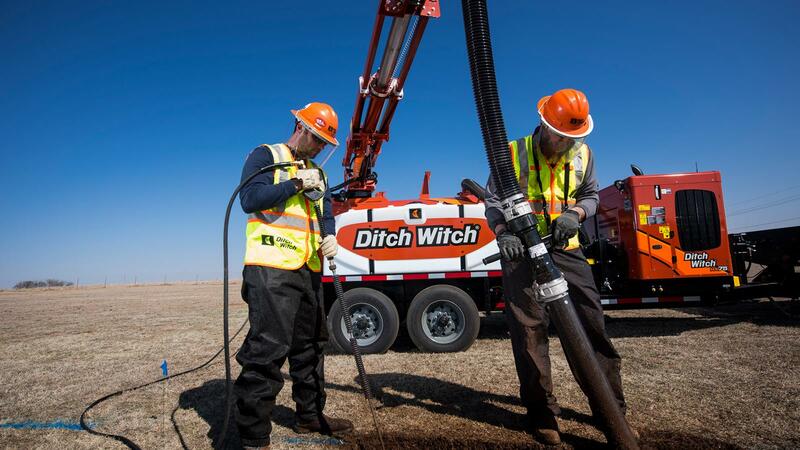 The boom is hydraulically powered with a 330-degree rotation and includes a self-locking gear, acting as a boom brake, to restrain motion of the boom and maintain its desired position. The machine can easily be configured to accommodate operator controls on either the left or the right side to meet each contactor’s individual needs. The HX models feature improved serviceability as all maintenance points are more accessible with a liftoff power pack door design, improving access to all service points. Standard on the HX75 is a cyclonic filtration system that minimizes filter cleaning frequency, while providing superior filtration, resulting in increased productivity. An optional spare tire with a carrier allows easy access to a spare when needed, reducing downtime. Featuring a construction-grade, low-profile design, the powerful HX75 is compact for easy navigation in urban or congested jobsites, without sacrificing power or performance. Featuring a low-profile design, the machine’s full unit height is reduced. 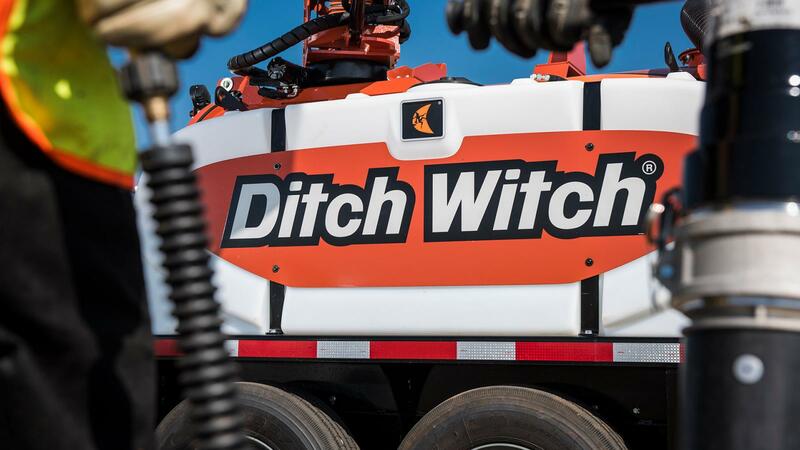 This eases maneuverability and allows the unit to fit in height-restrictive areas, without compromising ground clearance so operators can more easily avoid ground-level obstacles. 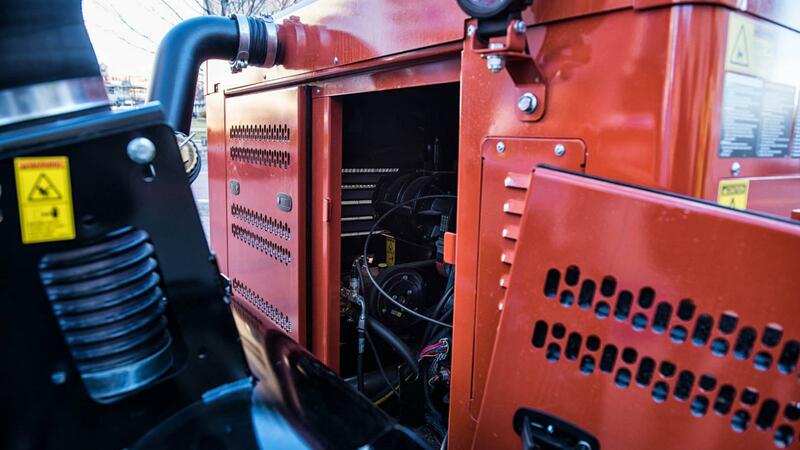 An exclusive, lockable hose-storage design allows operators to store the hose flat and straight inside the unit frame – a direct customer-driven enhancement. The vac door also features lockable, convenient storage for unit tools, including the vac tube and digging lance. Patent-pending, advanced door linkage automates lockout when fully opened, without requiring any additional effort from the operator. The HX75 has hydraulic controls located at the rear of the units, leaving less opportunity for damage to the unit by enhancing operator visibility. An optional dual work light features two LED floodlights in the back of the vac unit for use in dark or night conditions. 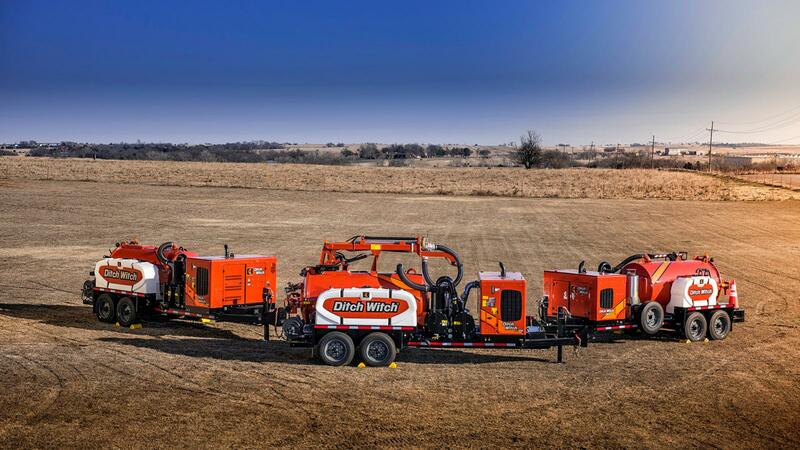 The HX75 is equipped with a 74-hp (55.2-kW) Kubota Tier 4 Final engine for boosted power and performance on any large-scale underground construction jobs. 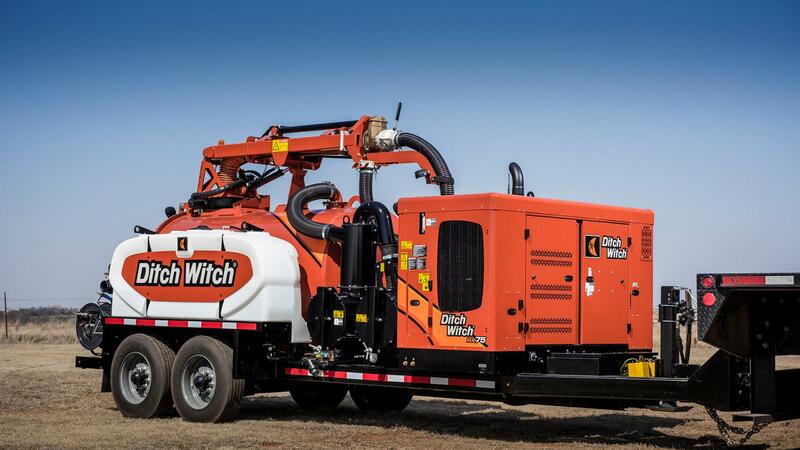 The machine provides 20 percent more fuel capacity than its predecessor for improved productivity and fewer refueling stops during the workday. 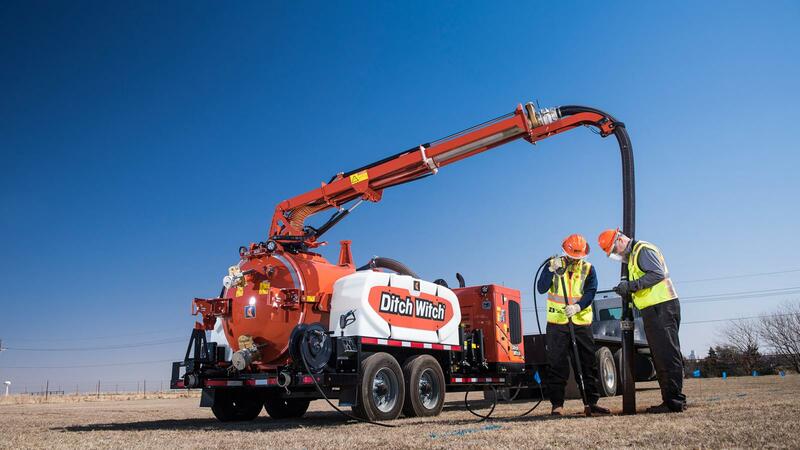 New with the HX vacuum excavation line, a patent-pending make/break seal design optimizes air flow for increased efficiency, and simplified plumbing. Advanced sound reducing technology creates minimal disturbance in noise-sensitive areas. 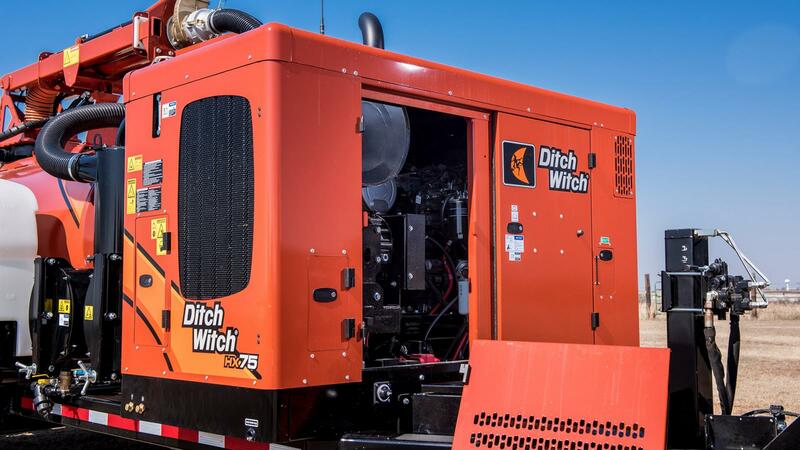 An auto-clutching feature disengages the water pump when water is not in use, allowing full system power to the blower for improved productivity. A now standard, reverse-flow feature allows quick and easy spoil offloads for improved productivity. A standard, cyclonic three-stage filtration system cleans the air before it reaches critical components. It is comprised of the debris tank, cyclonic filter, and 0.5-micron washable vacuum filter - offering the industry’s best filtration for maximum protection of key components.